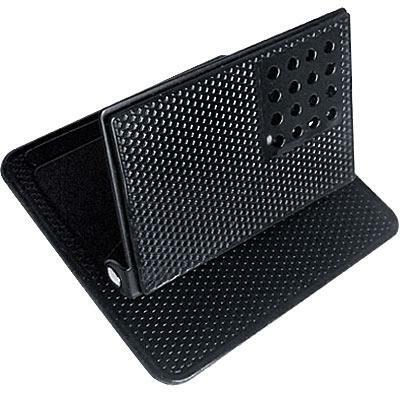 Antislip sticky mat stand car holder mount. Adjustable frame can ensure the perfect fit. Attaches strongly to any smooth, clean and flat surface and can be removed easily. 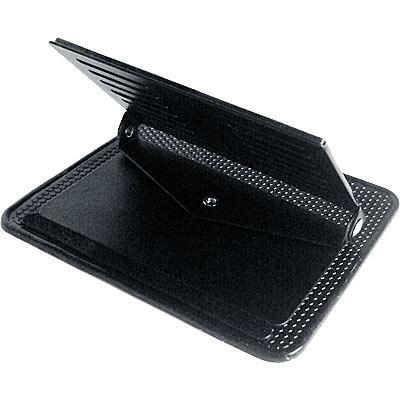 Securely hold your cell phone, GPS and other mini electronic items without slipping and obstructing your view of road. The holder can be adjusted to a proper angle for comfortable viewing when driving.